Where is walkable development headed in Washington DC? Inside "The WalkUP Wake-Up Call: Boston"
Metropolitan Boston is poised to be one of the most walkable metro areas in the country. 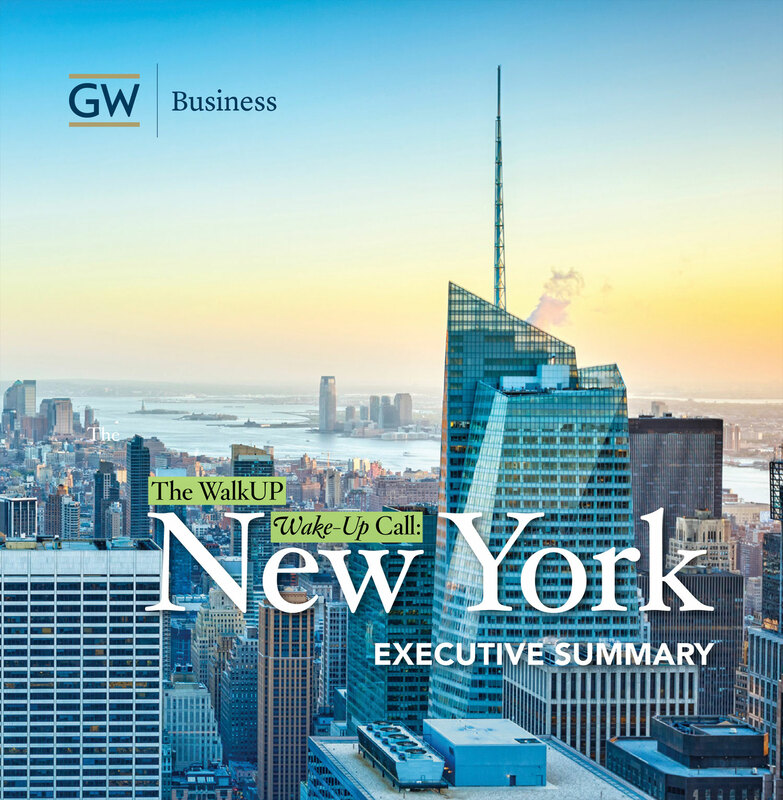 This is one of the exciting findings of The WalkUP Wake-Up Call: Boston, a new report unveiled in Boston today at LOCUS’s first-ever New England Leadership Summit. The new research defines—for the first time—the form and function of all land use in metropolitan Boston’s 3,100 square miles, identifying 57 regionally significant walkable urban places (or “WalkUPs”) in metro Boston and ranking them based on economic performance, measured by the real estate valuations for each product type and the fiscal revenues generated for local governments, and by social equity performance, measured by accessibility, opportunity, and affordability for residents. Looking ahead to future opportunities, the report also identifies emerging and potential WalkUPs where new development could go. 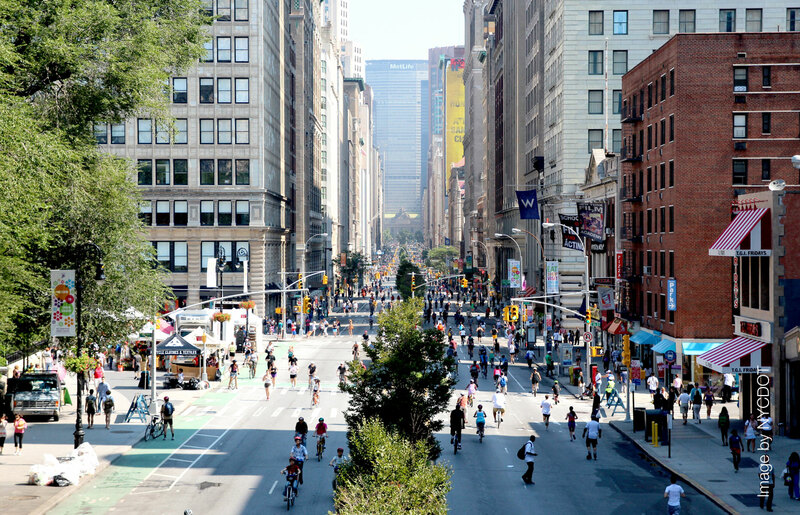 As shown by substantial and increasing real estate valuation premiums in all real estate product types (office, hotel, rental apartment, retail, and for-sale residential), the report found strong and growing signs of pent-up demand for walkable urban neighborhoods in the Boston area—marking a reversal in real estate development that has long followed the drivable suburban model. Even more remarkable is the fact that these WalkUPs, account for just 6% of the total land area in the Boston metro region. Coming soon: "The WalkUP Wake-Up Call: Boston"
Walkable real estate development projects and places are on the rise nationwide. Over the past year, LOCUS has looked at how these trends are playing out in Atlanta and Washington, DC. On March 11, we’ll reveal new analysis of which walkable urban places—or “walkUPs”—are changing the real estate landscape in another major American city: Boston. The WalkUP Wake-Up Call: Boston will, for the first time ever, analyze the different forms and economic use of all land use across metro Boston and rank Boston-area communities based on economic and social equity metrics.